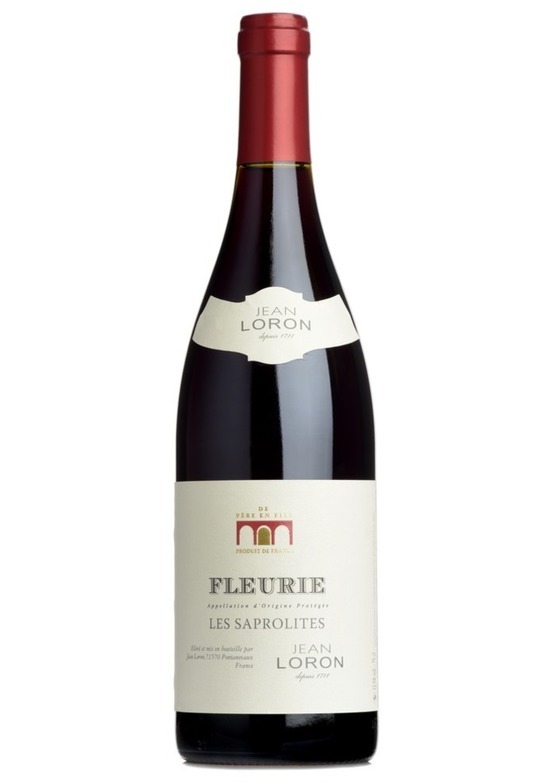 A Fleurie bursting with ripe, black fruit. With silky tannins and spicy, peppery notes giving great length. A rich expression of the terroir bottled in a wine with good ageing potential.